 The Kansas City Disc Golf Divas are excited to be hosting the 5th Annual KC Diva Spring Feeva, a women’s only event at Rosedale Disc Golf Course. For 2019, we’re back at Rosedale Park in Kansas City on the Kansas side. We’ll be playing two 18 hole rounds using our (now) signature Green and Pink Diva Feeva courses. These temporary courses include holes from both of Rosedale’s courses, “Up Top” and the “Down Under”. Since it’s an odd year from the Women’s Global Event, each division will play 1 round on each course. Juniors, Novice and Recreational divisions are trophy only. We have made all female divisions available however if there are less than 2 in a division we will combine players into an appropriate division. For example, FA55 would be moved to FA50. This is one of 5 events in the 2019 Heartland Women’s Series. We have some exciting new details to post about this very soon!